Since 1979, Cherokee Alarm Systems LLC has been your local full-service expert on security systems. We provide top-quality installation, maintenance and repair services for security cameras and surveillance systems to residents and businesses. We can work on any security systems, CCTVs or surveillance systems for your residence or business, whatever the brand. Our deep understanding of monitoring systems, combined with our keen foresight into potential security issues and the technical finesse of our services, has made us a foremost local expert in security and surveillance systems for over 30 years. Take a look at some of the other reasons why we’re a leading provider and servicer of alarm systems in Spartanburg SC. We have been providing quality and dependable services for over 30 years. 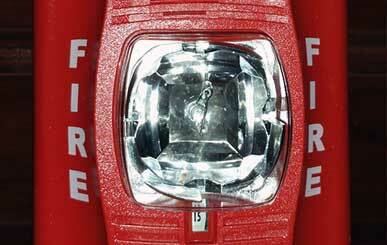 We are qualified to service all types and brands of security equipment. We offer free quotes on all of our products and services. We proudly provide service within 100 miles of Cherokee SC and Spartanburg SC counties. We are committed to meeting your specific needs, which means we’ll never recommend services you don’t need to pressure you into a sale. 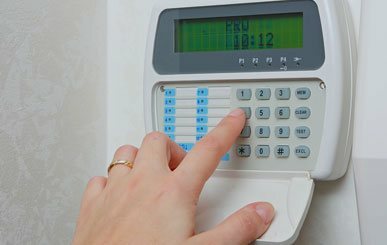 We are proud to provide professional installation and repair services for your security systems. Whether your home or business is located in a busy urban area or a seemingly idyllic rural locale, there’s no avoiding the threat of trespass or burglary. Our finely-tuned fire, smoke and carbon monoxide detection systems detect even the faintest whiff of potentially deadly situations, so that you can address the problem and get help before it gets out of hand. Certain homes, and businesses in particular, require the option of an immediate request for help. 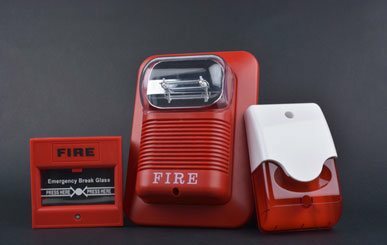 Our panic alert systems connect you with the help you need and can be designed to be conveniently located within easy reach. 2016 cherokee alarm systems lls. All Rights Reserved.